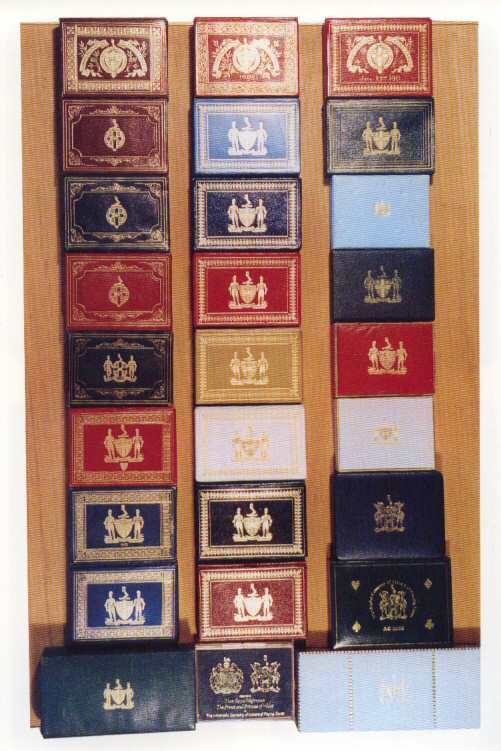 The roman numerals equivalent to 1805. 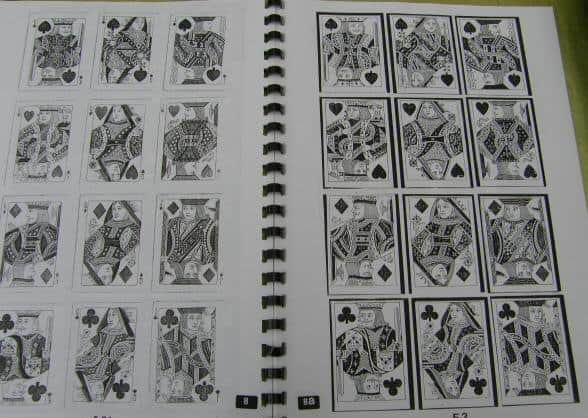 Quinze, Laansquenet, Pharo, Rouge et Noire, Cribbage, Matrimony, Cassino, Reversis, Connexions, All Fours and Speculation. 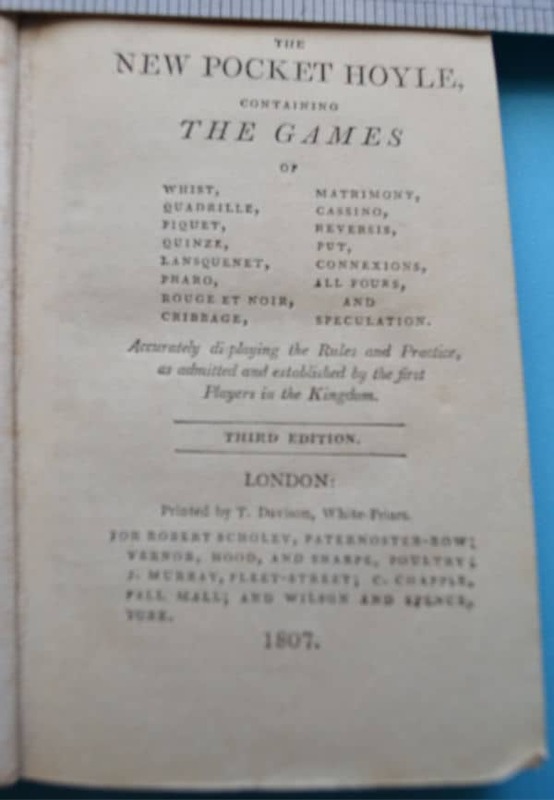 This is the Third Edition printed by T Davison, White-Friars for Robert Scholey, Paternoster-Row; Vendor, Hood, and Sharpe, Poultry; J Murray, Fleet Street; C Chapple, Pall Mall, and Wilson and Spence, York in 1807. 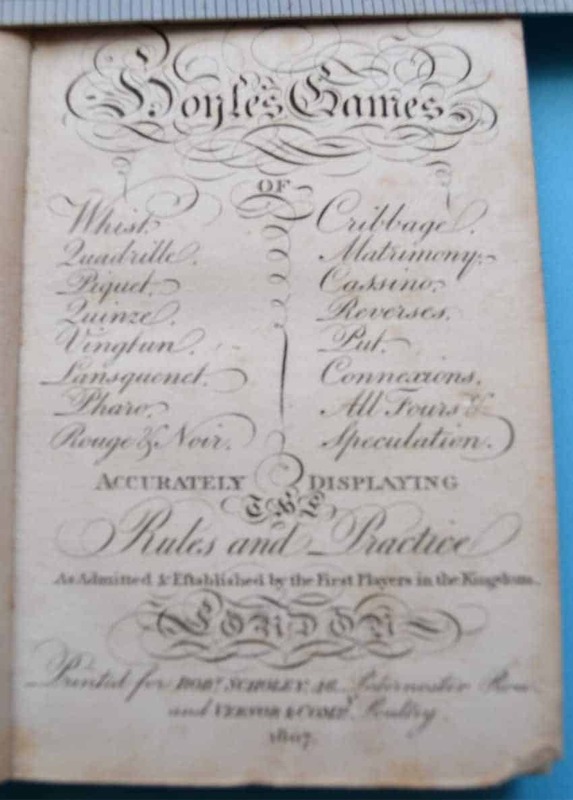 It has a really attractive engraved frontispiece and the Rules run for 202 pages followed by seven and a half pages advertising books printed by Robert Scholey. 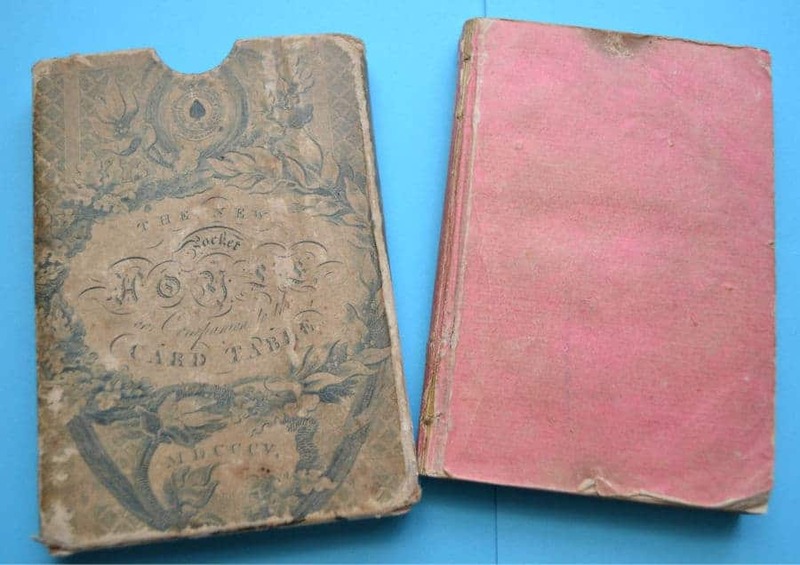 The book is gold edged and it lacks the back pink leaf, all printed pages present. The slipcase has a few scuffs and a representation of an Ace of Spades for the period, known as a Garter Ace. The addition of the slip is scarce. 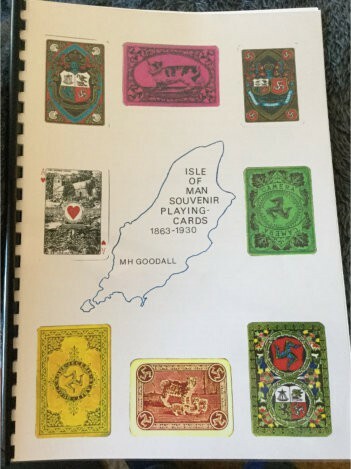 Another ‘unique’ book by Michael Goodall on a subject that has been bypassed by other authors on the subject of Playing Cards. 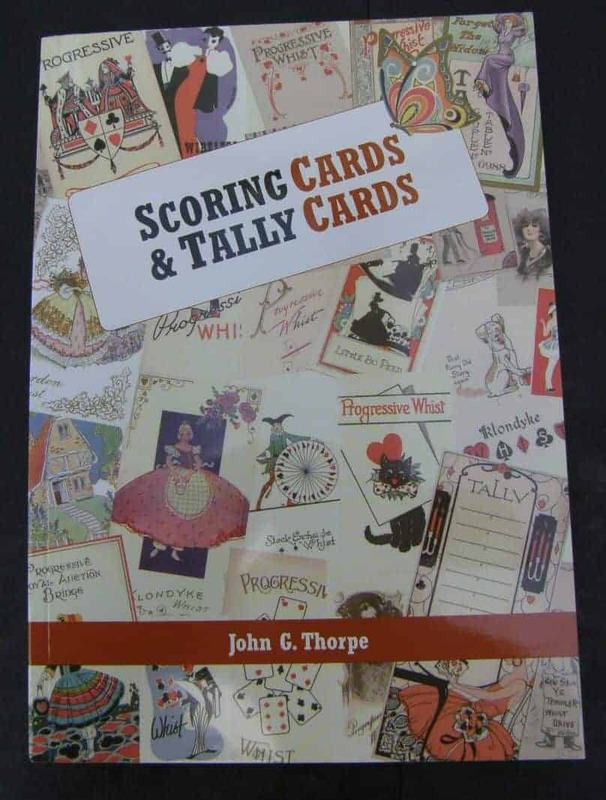 This 60 page, A4 format, book is full of graphics and descriptive text to turn this subject into a new collectable area for the enthusiast. 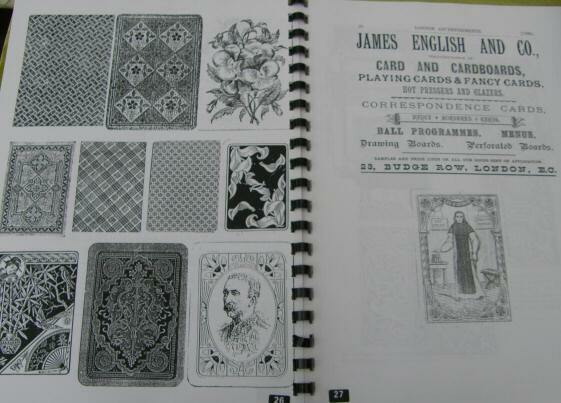 James English & Co & the Peerless Card Company. 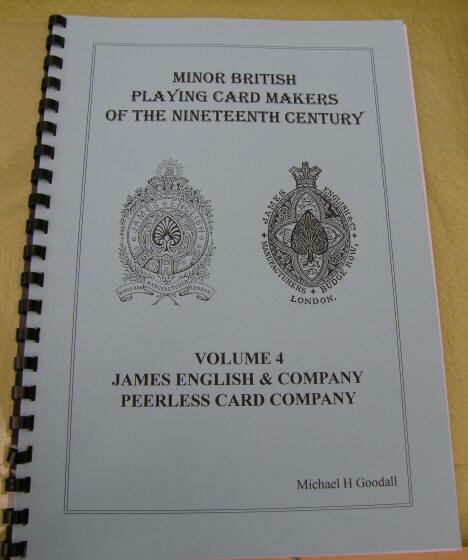 Volume 4 in the series by Michael H Goodall of Minor British Playing Card Makers of the Nineteenth Century. 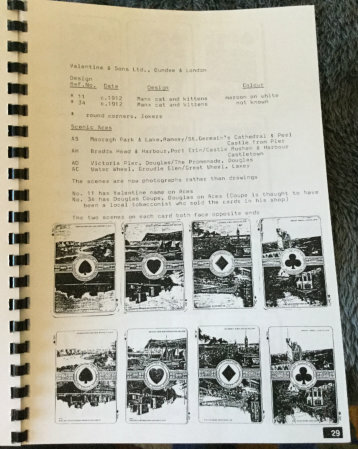 This 47 page book details the companies from beginning to end. 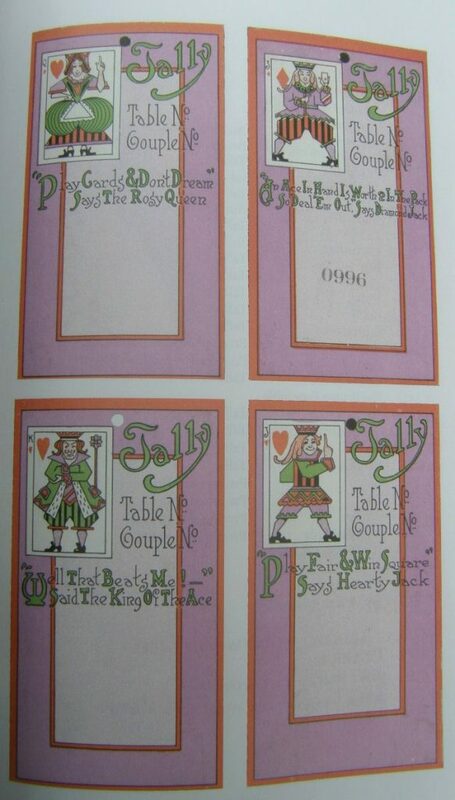 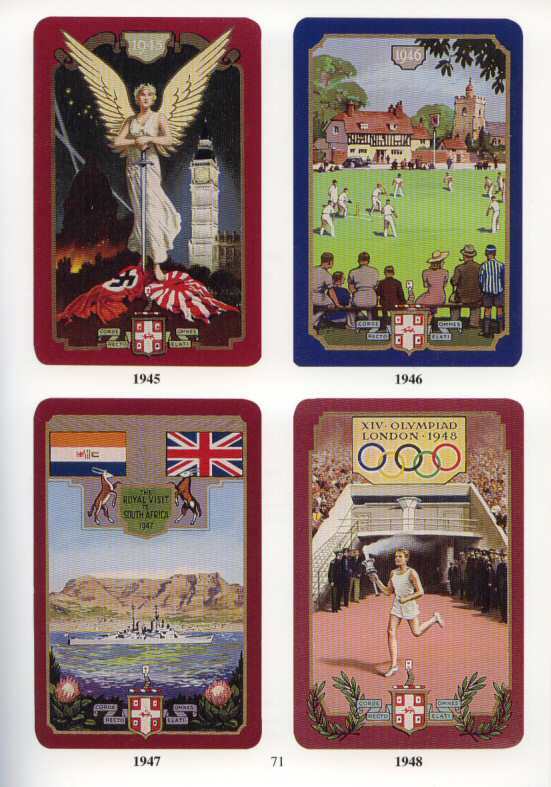 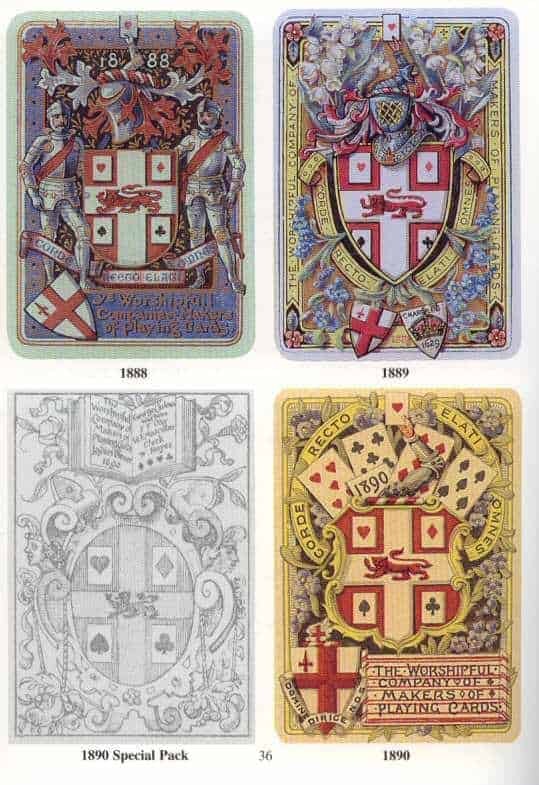 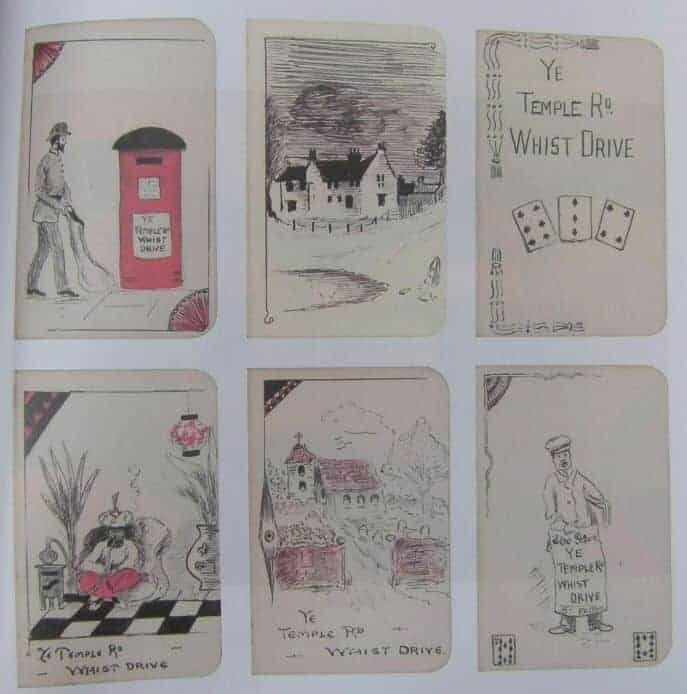 Illustrating their range of court cards and aces, which allow the collector and enthusiast to date THEIR pack of cards. 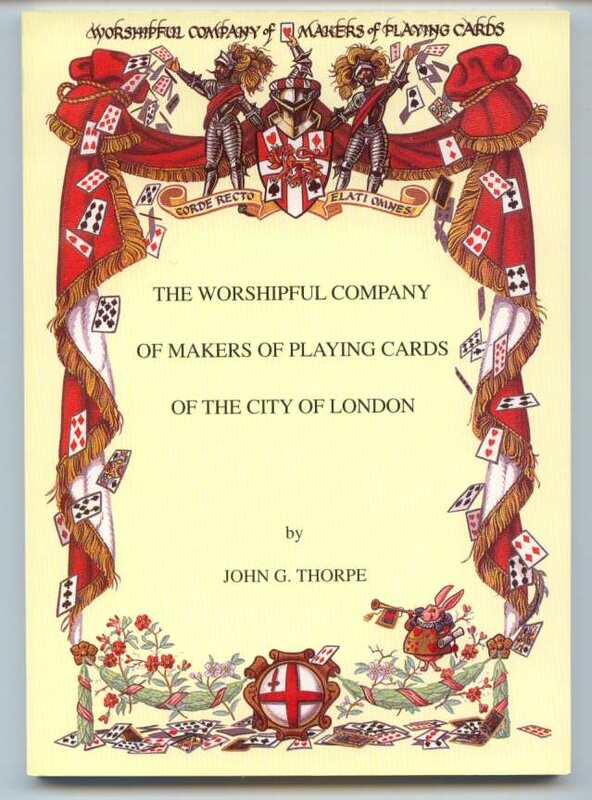 This is the only book written on these companies and is indispensable if making a study or collecting playing cards. 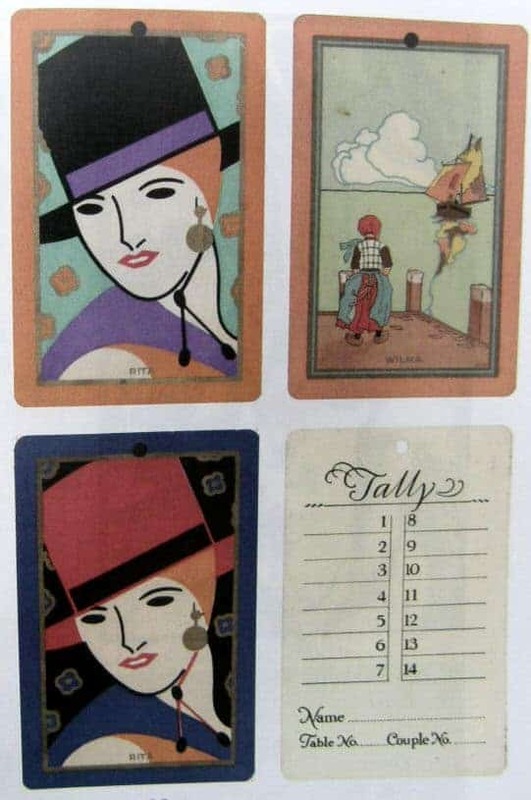 All issued cards listed in FULL color. 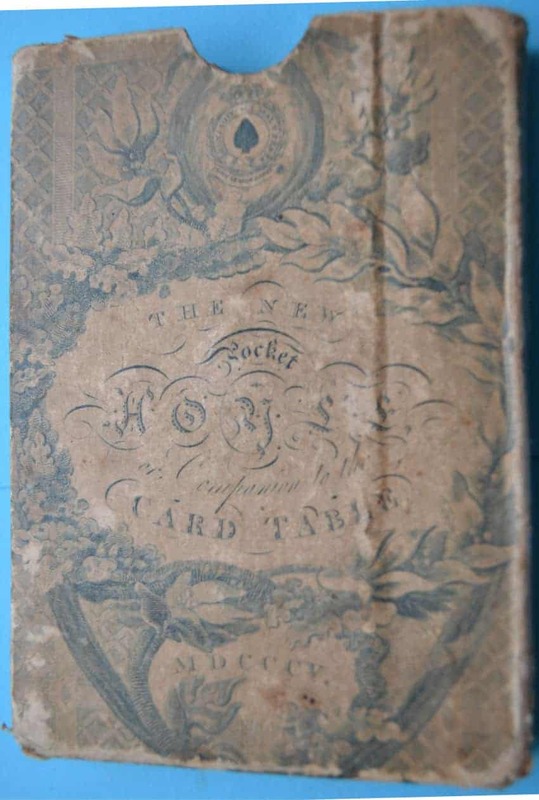 134 pages packed with everything – you would wish to know.